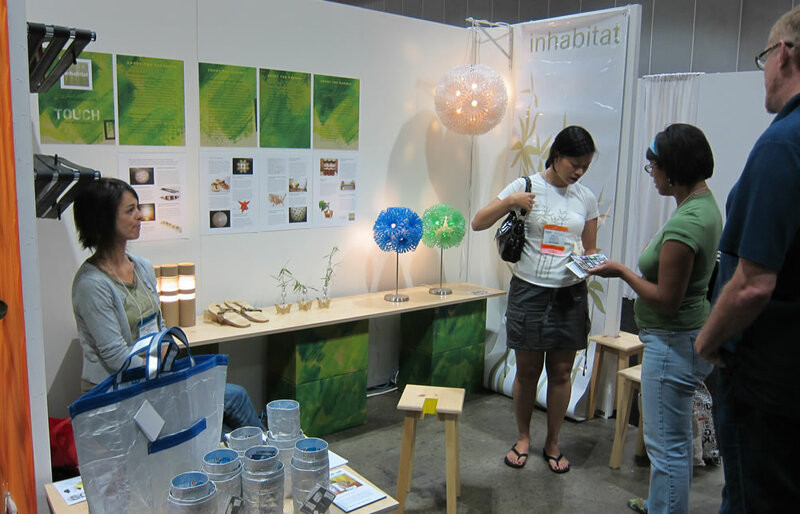 Projects / On Site / Touch + Inhabitat, 2010. 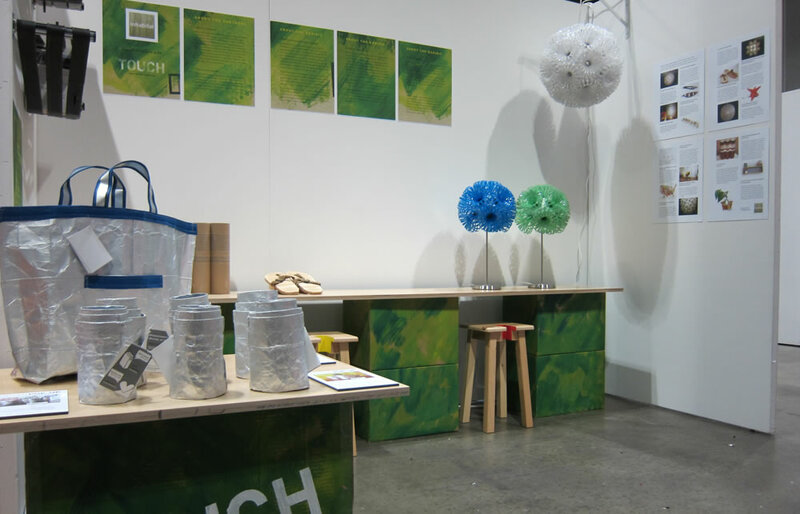 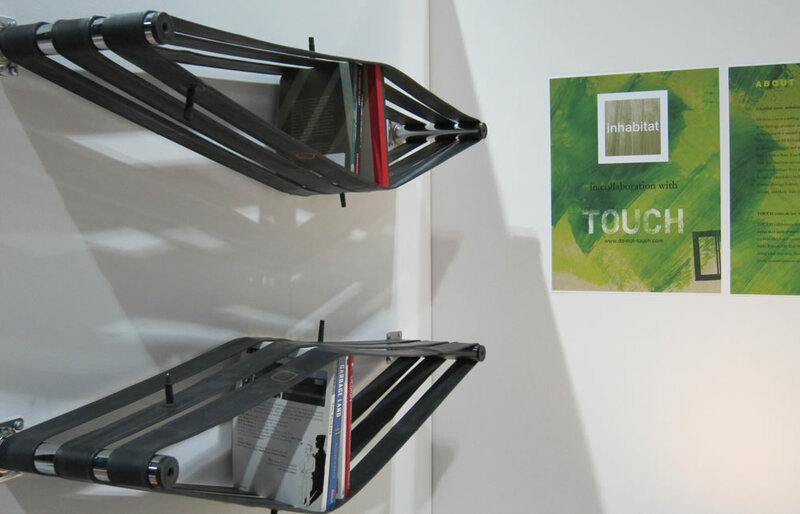 TOUCH teamed up with Inhabitat to present sustainable work during Dwell on Design. 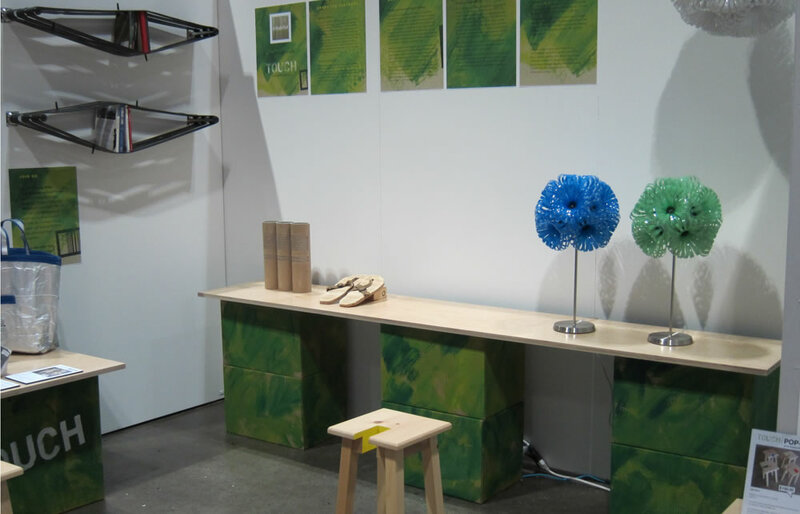 We showcased the finalists of the Inhabitat design competition and featured a small collection of TOUCH items for sale. 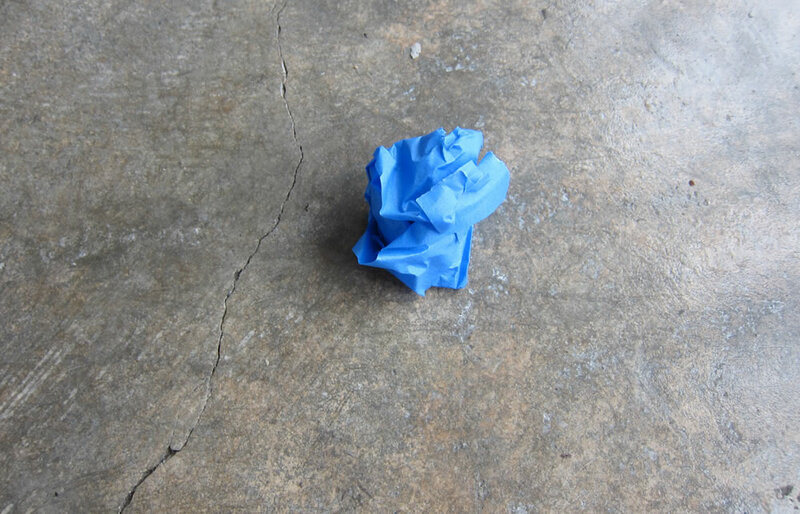 All materials used to bring in the exhibited pieces where used to display and at the end of the show, every piece was packed up and taken away, leaving behind just a bit of duct tape used to hold a cable in place.